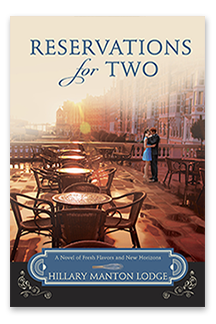 Hillary Manton Lodge Fiction: Bavarian Sugar Cookies for Pub Day! Bavarian Sugar Cookies for Pub Day! 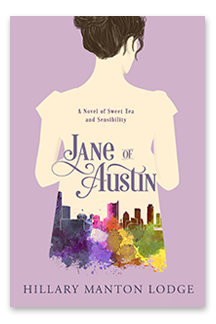 It's pub day! I can't believe it's here! 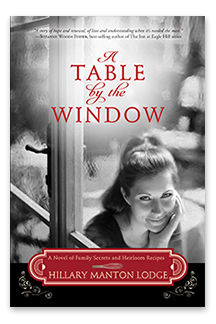 A Table by the Window is officially on sale. I was up late (more on that later) and refreshed my web browser until the "pre-order" button became a much lovelier "order now" button. It's finally available from retailers nationwide, including Amazon, Barnes & Noble, CBD, Lifeway, and Powell's Books. 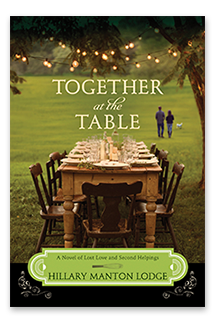 I'm so excited that it's received such lovely reviews from Publishers Weekly and RT Book Reviews, as well as endorsements from Joanne Bischoff, Suzanne Woods Fisher, Katie Ganshert, Leslie Gould, Meg Moseley, and Carla Stewart, who each took the time to read during the hectic holiday season. So to celebrate Pub Day, I wanted to share this recipe from the book for "Bavarian Sugar Cookies." If they remind you of the cookies in Stranger Than Fiction, it's because Juliette and her friends watch the movie together after Juliette has a difficult day, and the cookies bring them together. Here’s the thing—there’s not exactly any such cookie as a Bavarian sugar cookie. But it’s such a charming part of the movie that I’ve gone along with it — we’ll consider them Bavarian inspired. This recipe is an old family recipe — any sugar cookie served during the holidays uses this recipe. I love it because they're more flavorful than most sugar cookies you’ll get your hands on! 1.) Sift flour, baking powder, and salt together. 2.) Cream butter with sugar for 5 minutes, until butter is pale and fluffy. With the mixer running on medium speed, add egg, cream, and vanilla. 3.) Add flour mixture slowly, blending until fully incorporated. 4.) Allow dough to chill overnight. 5.) Preheat oven to 350°F. Roll dough out a little at a time on a lightly floured pastry cloth. With cookie cutters, cut dough into shapes. Bake on a parchment paper–lined baking sheet for 5 minutes or until the edges just become golden. 6.) For the frosting, beat butter until fluffy. Add the sugar in small amounts, and use the cream to adjust the texture as necessary. 7.) Frost with a wide spatula once the cookies are cool. Store cookies once the frosting has set between sheets of waxed paper. Hope you enjoy the cookies! I made the dough last night and made them up today while watching Julie & Julia. I feel I've been scrambling to be ready for today in the midst of last week's food poisoning (ironic, yes? 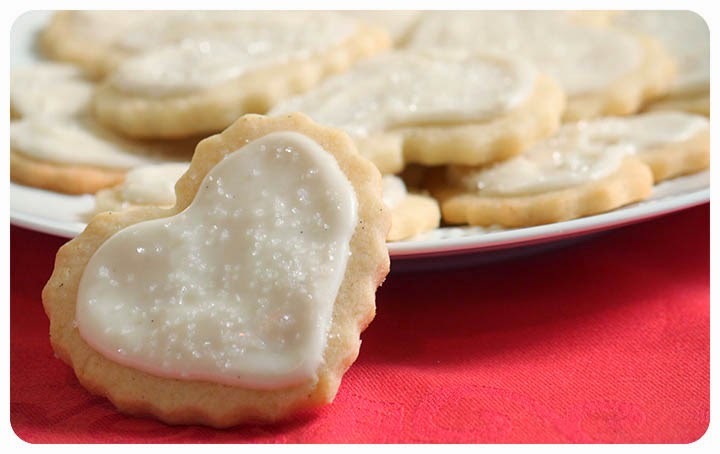 ), but getting to have Meryl Streep's Julia in the background while cutting sugar cookie hearts? Absolutely wonderful. 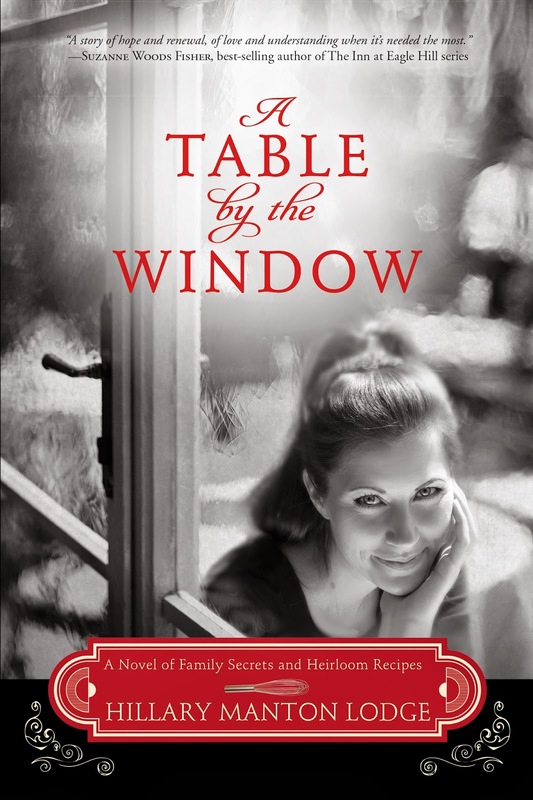 Want to catch up on the start of A Table by the Window? 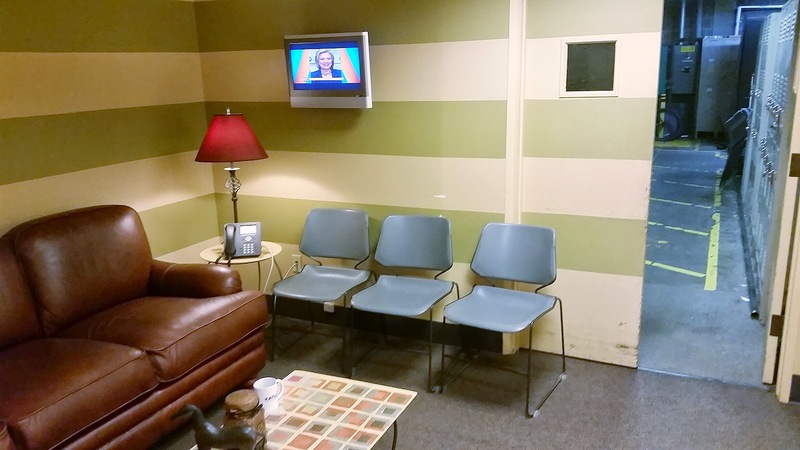 Click here to read about how the project came about. An excerpt from the book can be found here. Happy reading!